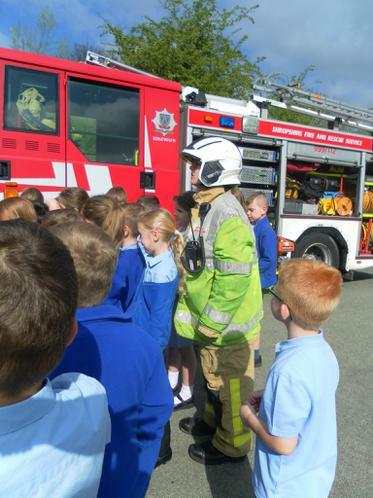 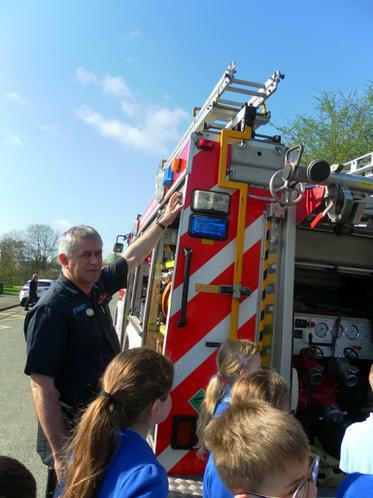 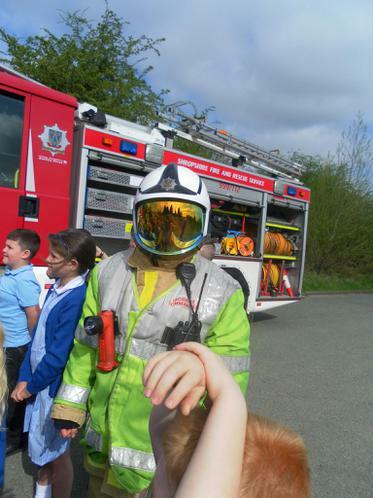 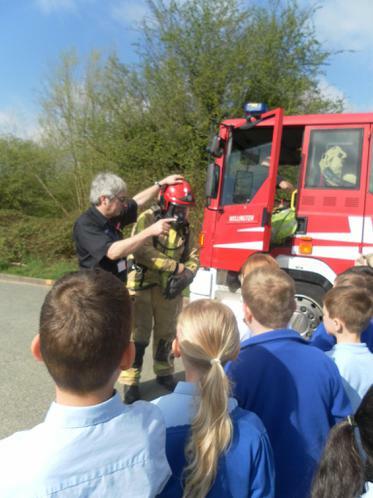 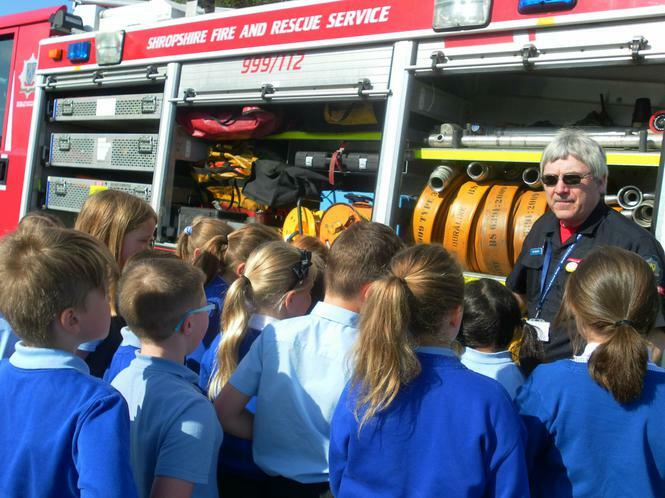 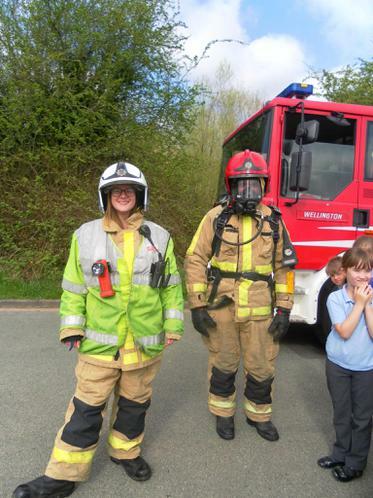 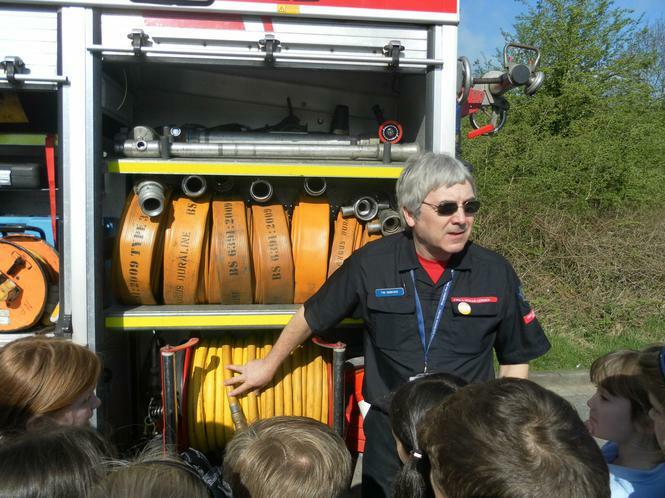 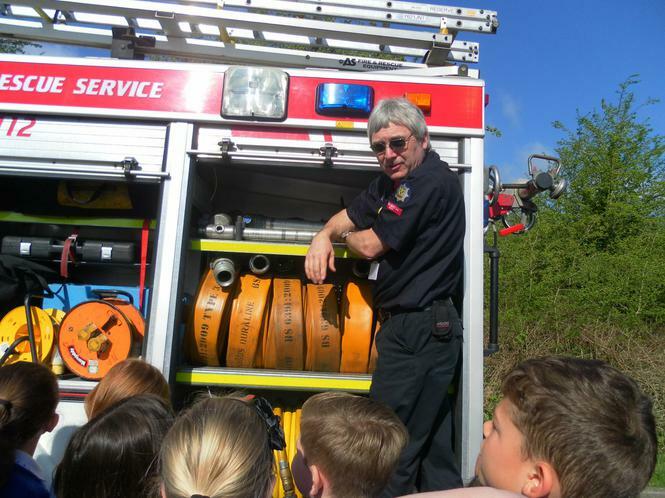 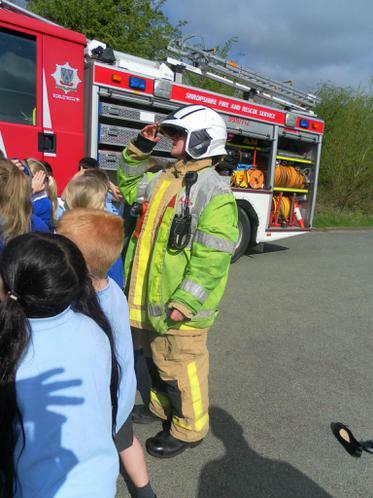 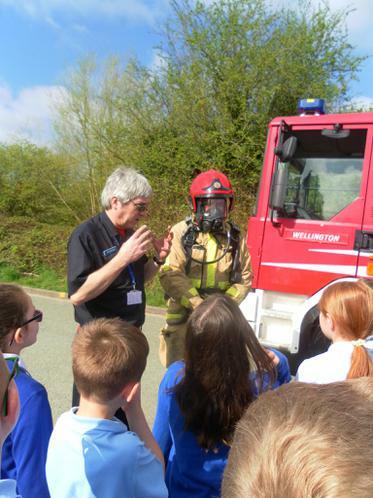 Today Shropshire Fire and Rescue Service came to visit Y3. 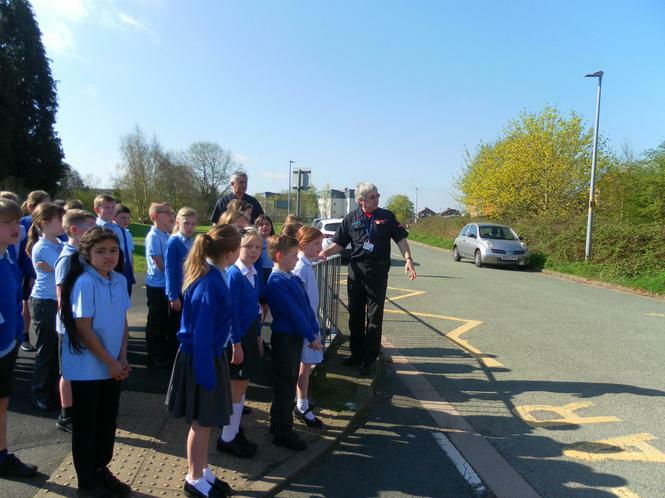 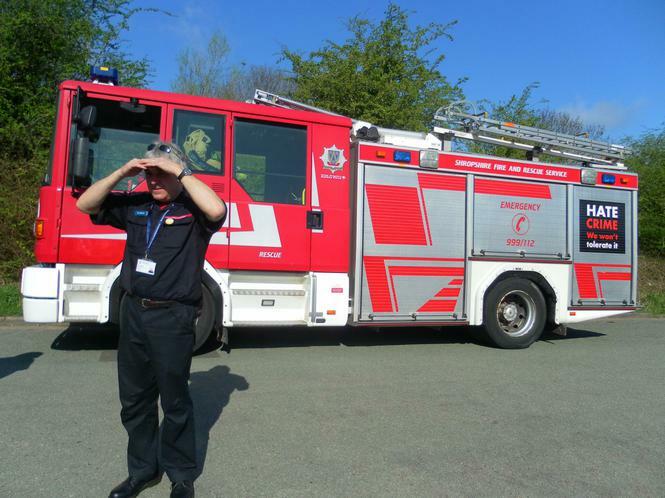 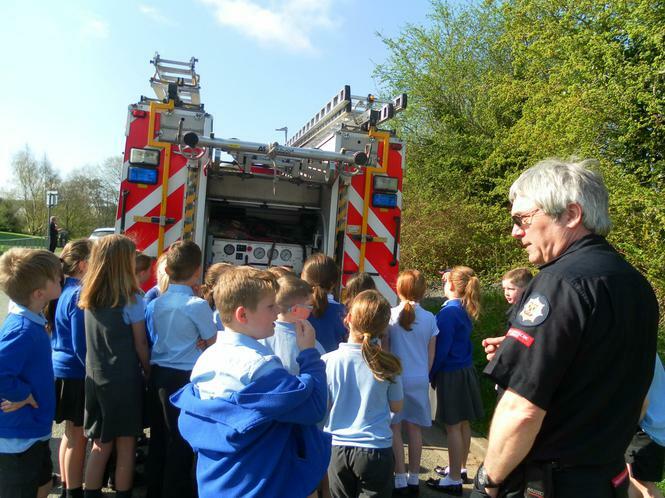 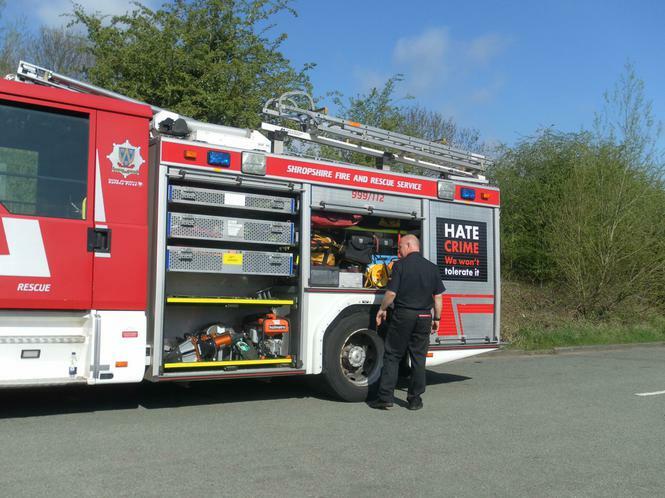 The children had chance to look at the fire engine with all the equipment, to see the uniform and to take part in a fire safety quiz. 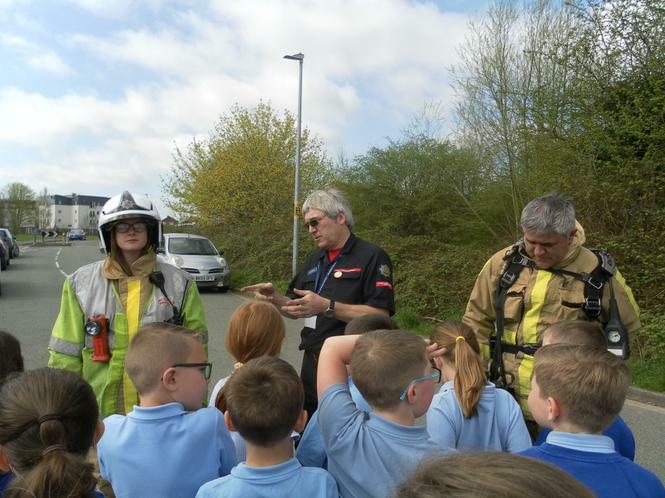 They learnt lots and had a great time!